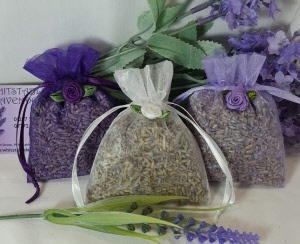 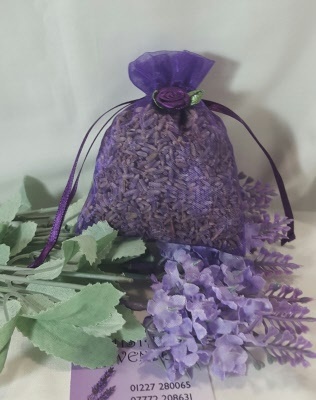 Lavender Seeds in Organza Bags - Ideal for hanging inside wardrobes. 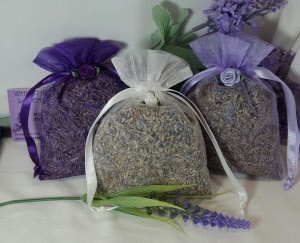 Refresh with Essential Lavender Oil from time to time to keep your clothes smelling fresh. 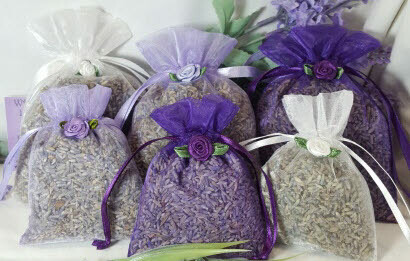 Choice of Organza Bag colour - Lilac (light colour), Lavender (dark colour), or White.